How we promoted and launched the best play park in the world. 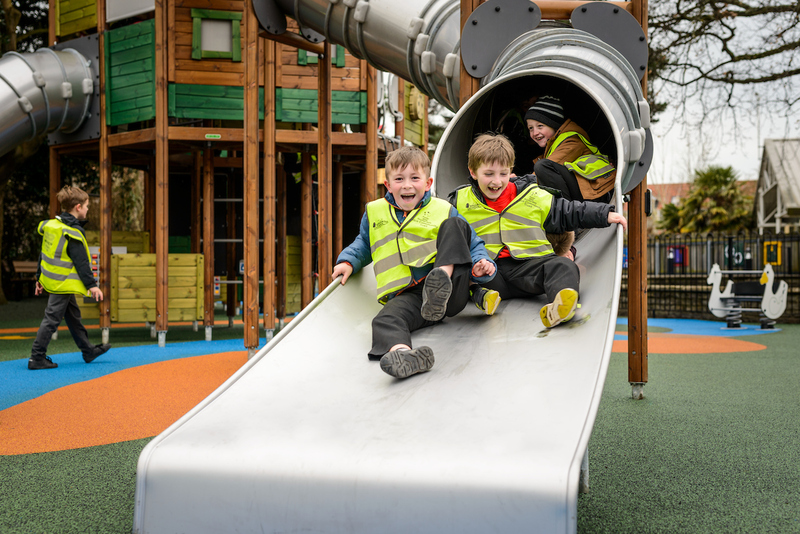 Clarks Village – the UK’s first event shopping outlet – invested in a brand new play park for its shoppers and wanted to officially launch this with a bang. The highly-anticipated launch was longed for by the more than 4million annual visitors and the Clarks Village management team wanted the public to be excited about the opening and give them some ownership of this. "The event went very well. 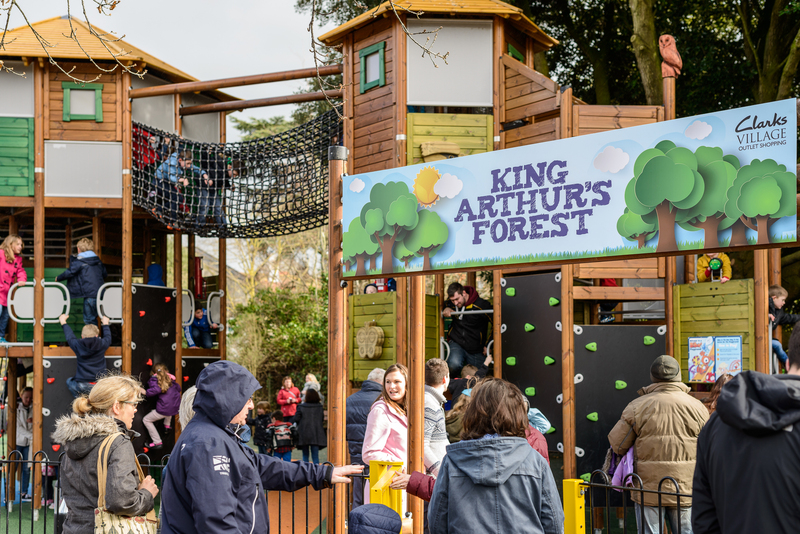 I would say we had 250 people in the play park within seconds of officially opening it and it was a fairly constant flow of people throughout the day!"  A vote to give the general public the opportunity to chose the name of the new play park from three shortlisted options that had been approved by the CV management team. 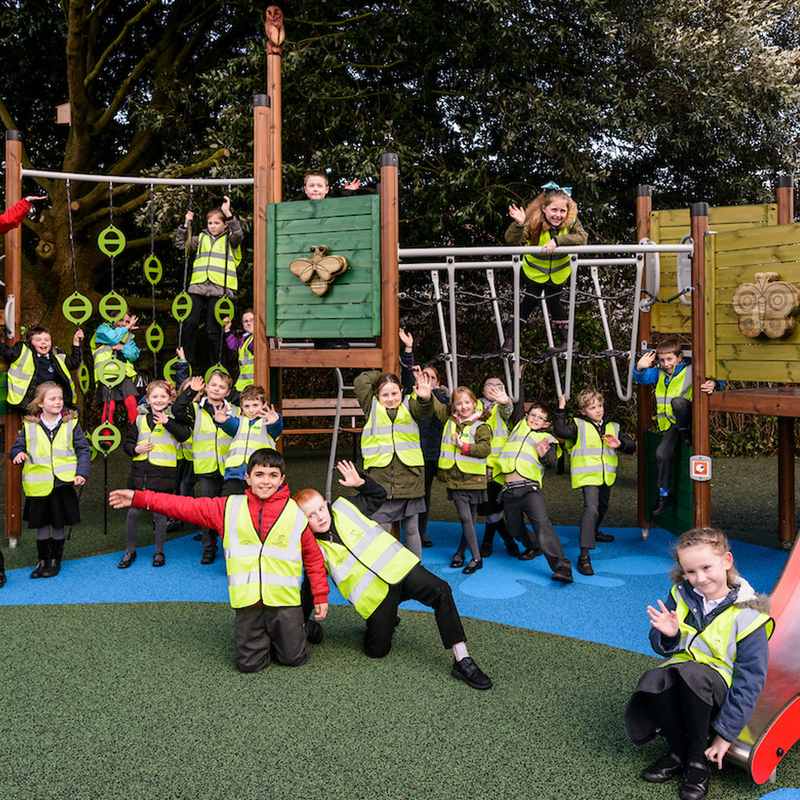 A pro-active burst of news and teasers to the media and the public in advance of the play park opening, with support in to the social media content plan. An official launch party to mark the opening of the park for children (and adults) to enjoy. 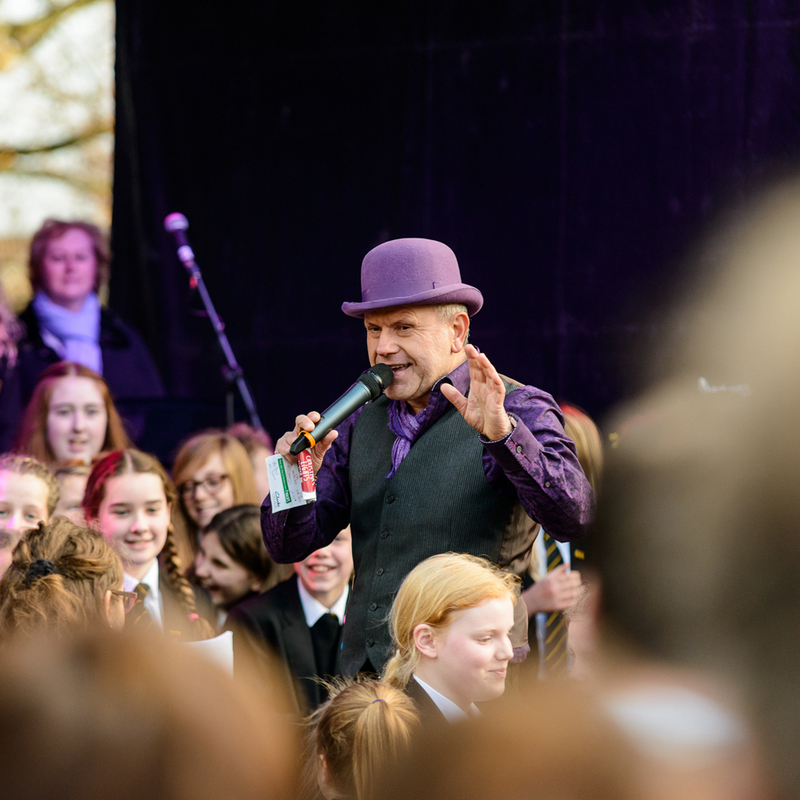 The party consisted of entertainers, food and activities on site, which as well as organising, ADPR also secured public attendance at the event.